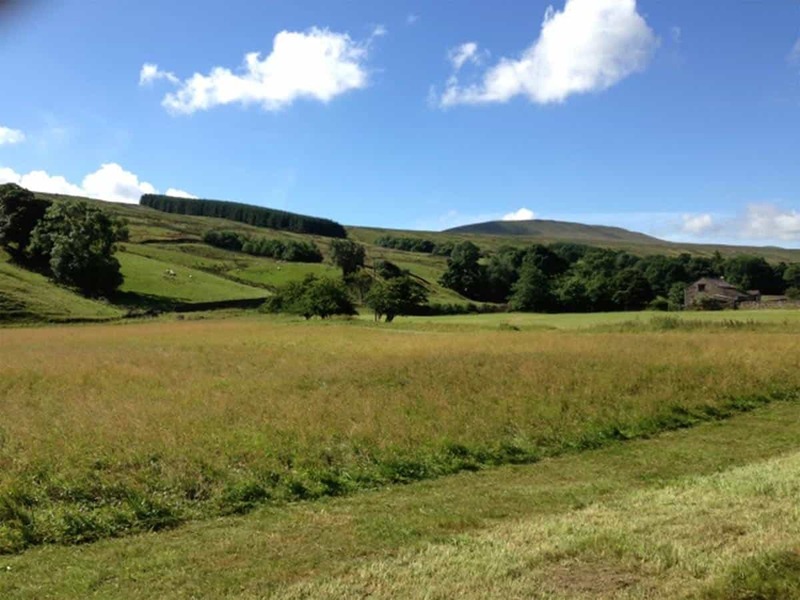 There has been a recent increased interest in redeveloping old wildflower meadows and creating new wildflower areas through schemes such as Environmental Stewardship and other environmental projects such as the Yorkshire Dales Millennium Trust Hay Time Programme. Whether it is a small strip at the bottom of your garden, the edge of a car park, or a full meadow, we are able to help in establishing your new wildflower habitat. The aim is to create areas which are rich in colour and a habitat full of flowers and grasses to attract insects, butterflies and bees. If you are fortunate to already have a wildflower rich meadow, you can use these flowers as a donor source of seed through cutting, collecting and redistributing to recipient meadows. 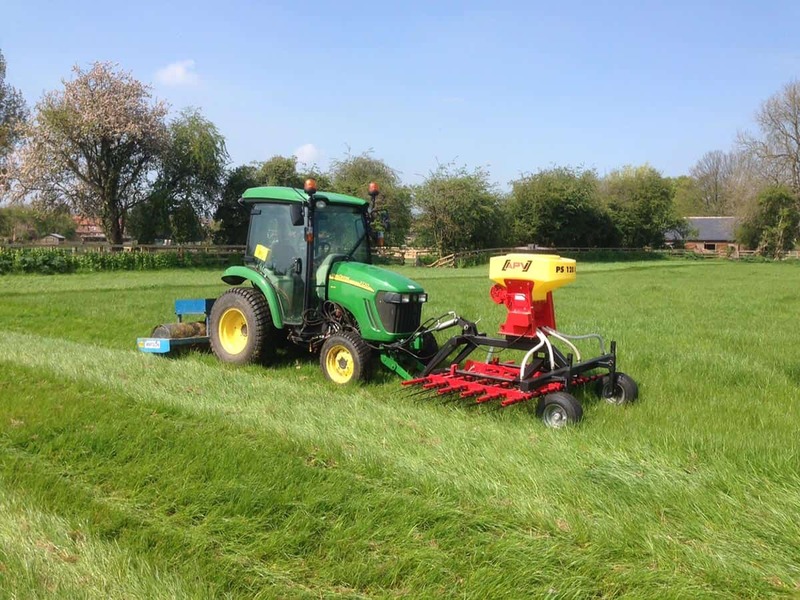 This can be achieved by taking ‘green hay’ to spread on the other fields or through ‘brush harvesting’. These recipient meadows then have to be managed so that the strong grasses do not take over and prevent the flowers from taking hold. In the early years they are usually cut several times a year, from the spring through to the autumn. The cuttings are removed so that the flowers can grow. This also helps to prevent the invasion of unwanted nettles, thistles and docks. 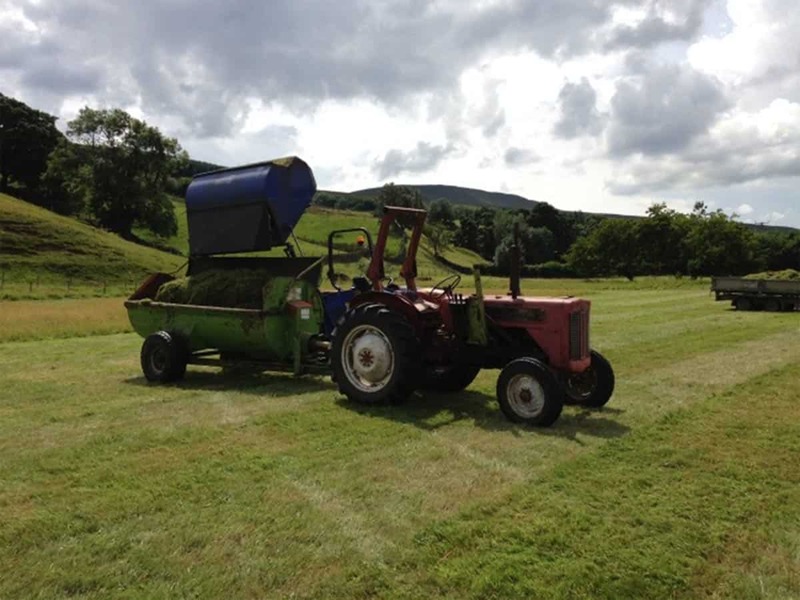 The process of establishment starts with cutting and collecting the existing grass. The soil is then disturbed and exposed with a tine harrow followed by the spreading the wildflower seeds. 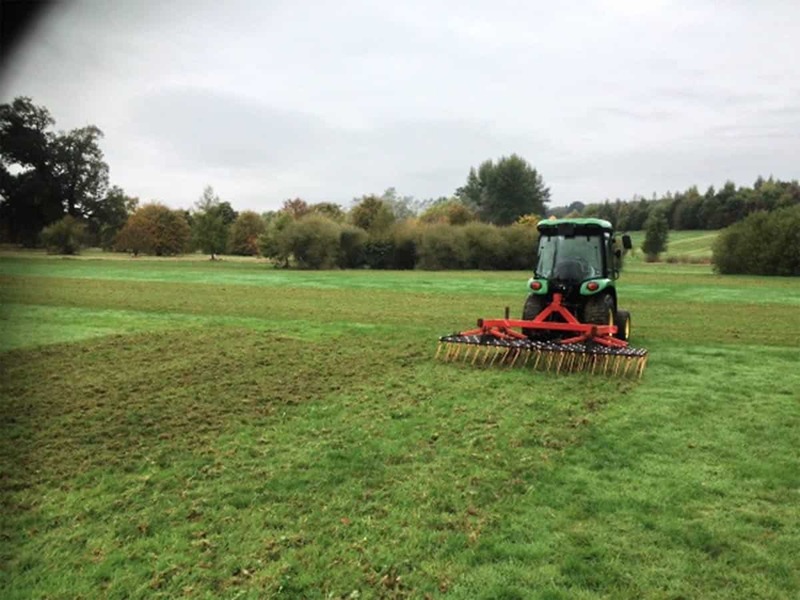 When seeding into existing grassland, a pure wildflower seed mixture is generally used and mixed with an inert ‘carrier’ to bulk up the total volume being applied. This provides a much more random and dispersed flower establishment rather than risking a high density of flowers in one area with little in another. 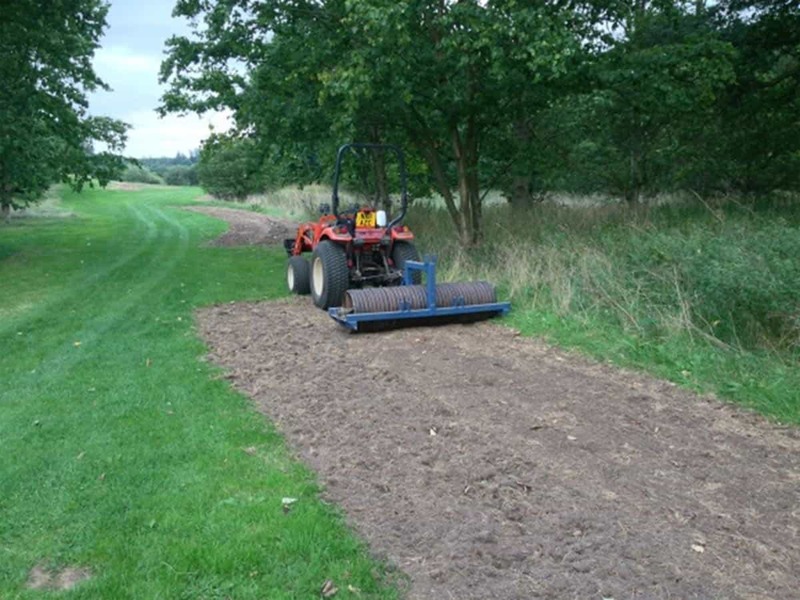 Finally the ground is rolled to provide soil and seed contact to encourage germination. After that it is time to monitor progress, cross fingers and hope that the weather is favorable and germination successful. 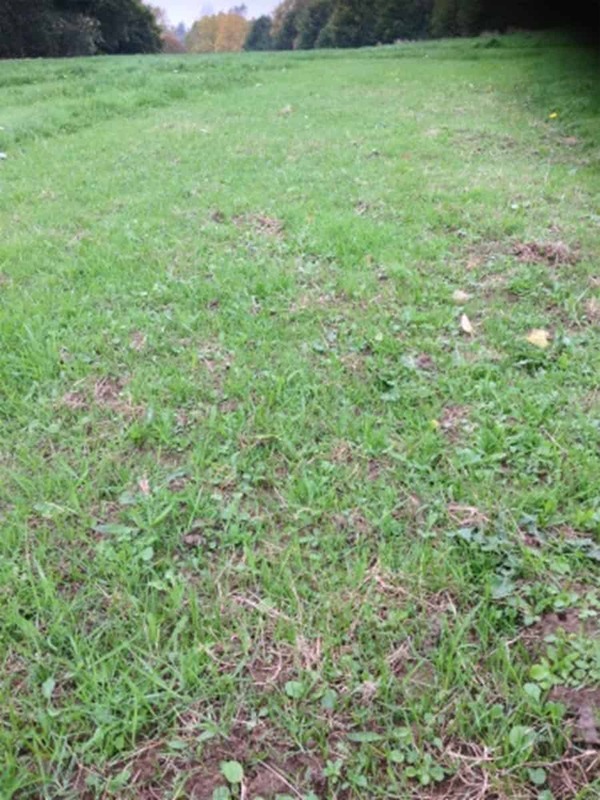 It is often easier to establish wildflower meadows on bare soil rather than seeding into existing grassland areas. Although there can be more work involved, you may end up with a greater concentration of wildflowers. A clean seed bed will need to be created through a programme of spraying, and then cultivated to a fine tilth. 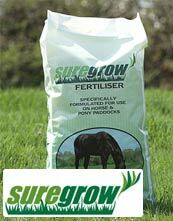 Seed (a grass and wildflower mix) is then spread on the surface of the soil and lightly rolled. During the first year the developing meadow will need to be cut (with cuttings removed) several times to stop the flowers being swamped by grass and annual weed growth. In the second year the areas can be managed as a traditional wildflower meadow.